Reeves began to work as a radio announcer, and sang live between songs. During the late 1940s, he was contracted with a couple of small Texas-based recording companies, but without success. Influenced by such Western swing-music artists as Jimmie Rodgers and Moon Mullican, as well as popular singers Bing Crosby, Eddy Arnold and Frank Sinatra, it was not long before he was a member of Moon Mullican's band, and made some early Mullican-style recordings like Each Beat of my Heart and My Heart's Like a Welcome Mat from the late 1940s to the early 1950s. He eventually obtained a job as an announcer for KWKH-AM in Shreveport, Louisiana, home of the popular former radio program, the Louisiana Hayride. According to former Hayride master of ceremonies Frank Page, who had introduced Elvis Presley on the program in 1954, singer Sleepy LaBeef was late for a performance, and Reeves was asked to substitute. 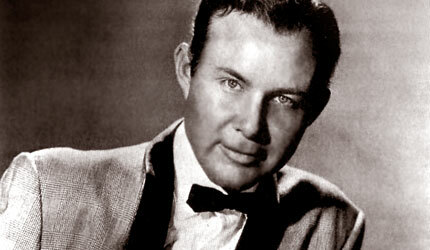 Reeves scored his greatest success with the Joe Allison composition He'll Have to Go, a great success on both the popular and country music charts, which earned him a platinum record. Released during late 1959, it scored number one on Billboard magazine's Hot Country Songs chart on February 8, 1960, which it scored for 14 weeks consecutive. 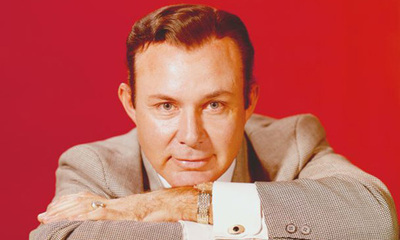 During 1998, he was inducted into the Texas Country Music Hall of Fame in Carthage, Texas, where the Jim Reeves Memorial is located. The inscription on the memorial reads, "If I, a lowly singer, dry one tear, or soothe one humble human heart in pain, then my homely verse to God is dear, and not one stanza has been sung in vain."